Water is an essential need in our homes. Everybody is looking to get safe and pure water safe for consumption. Due to the negative effects and cost associated with bottled water most people have resorted to purchasing water filters which can be installed on the filtering pitcher or taps. Basically, Water filtration pitchers do away with contaminants in your drinking water for crisp taste and pure water. 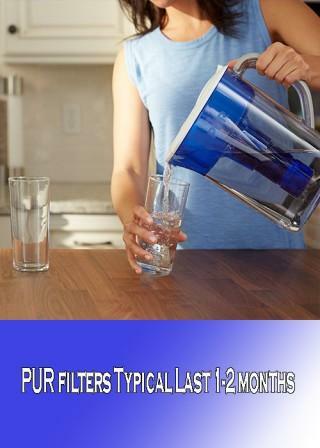 In this article, we will review the best water filter manufactures in the market: Pur vs Brita. Each satisfies different needs. If you have already settled on either Brita or PUR the features below will help you choose the most suitable for you. It is an awesome filter that comes with a surprisingly affordable price. Since all the components are food grated, it is safe to use and wash. It is an environmentally friendly alternative to using plastic water bottles. With numerous color designs, you can choose one that perfectly matches kitchen design. It has efficient and easy to change cartridges. IT is built with BPA free plastics and ergonomic design which makes the filling, lifting and fitting it into the refrigerator a no brainer. 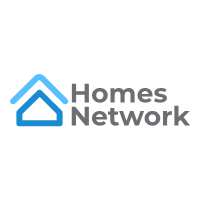 Without much farther ado let’s review its features. Pur’s pitcher filters are certified by WQA to eliminate 99% of lead, 96% of mercury and 21 other contaminants. You can, therefore, rest assured that you are consuming safe water. Some of the other contaminants Pur filter reduces include herbicides, industrial pollutants like benzene, tetrachloride, Bisphenol, and carbon. It also removes parasites including cyst, pharmaceuticals such as atenolol and sediments like nominal particulate. The filter removes particles from contaminants drastically for pure water. In addition, Pur pitcher is BPA free. 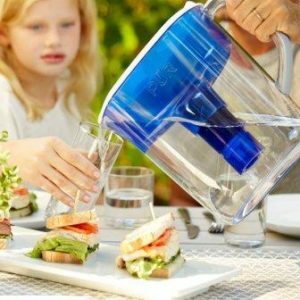 Brita water filter is very effective in removing water contaminants such as zinc, chlorine, copper and many more hence providing healthier and cleaner water. After passing the mesh, the water encounters goes through carbon filters before encountering ion exchange beads which are filled with sodium ions. The beads release sodium and trap other minerals such as calcium and magnesium. Hence the water becomes softer. An activated carbon filter removes most of the remaining water contaminants including chlorine. The water then goes through ion exchange resin filter and mineral stone filter. 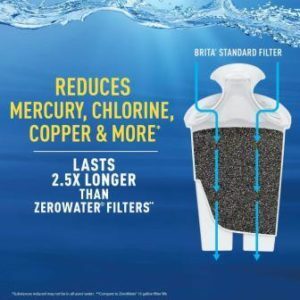 The filters are effective in removing heavy metals and other contaminants including mercury, copper, cadmium, and zinc. Hence, the water is healthier and cleaner. The PUR pitcher has a maximum capacity of 11 cups which is equivalent to 0.68 gallons. However, the filtered water capacity is 0.5 gallons or 8 cups. If your water consumption is relatively high, you will need to refill the pitcher several times daily. The pitcher has a capacity of 0.6 gallons and 10 cups. This is generally a medium capacity. There are smaller and larger water filters in the market. This pitcher has ergonomic design hence easy to store and handle. It is easy to fill and pour without spillages. This pitcher uses 3 step filtration technology. First, it goes through a mesh which filters large contaminants. Then it goes through an activated carbon filter which has an adsorption surface of 200000 square feet. The contaminants are attracted to the carbon through the adsorption process. Lastly, the water goes through an ion exchange filter which removes minerals that cause limescale buildups. Minerals including calcium and magnesium are trapped by resin beads hence removed from the water. When the water enters the filter, it goes through two mesh screens. The first one removes rust, dirt sand, and other large contaminants. The second one removes smaller contaminants. Afterward, it goes through an ion exchange beads which minerals. The other contaminants are removed by carbon filters. It uses activated carbon and ion exchange. The cartridge filters remove contaminants in your water including pharmaceuticals and heavy metals. The activated carbon filter is made from heat treated coconut shells. 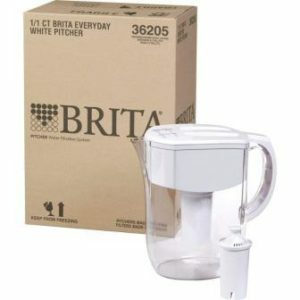 Brita pitcher is an efficient filter in removing water contaminants including heavy metals. You can rest assured you are consuming safer, healthier and even tastier water. 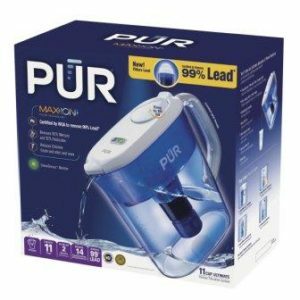 PUR lead reducing filter lasts around 1-2 months of use or after providing 30 gallons of filtration. After a maximum of 40 gallons filtering, the cartridge filters in this water pitcher will need changing. An electronic LED indicator light displays the status of the filter so you can be well aware when it requires a replacement. This can be quite inconveniencing depending on your water consumption. While Brita water filters do a stupendous job filtering water, they do not last long. You should change the filter after filtering 40 gallons of water or once in two months. The durability depends on the consumption rate. While changing the filters is not an exacting task, it is quite inconveniencing to change filters now and then. In addition, this water pitcher comes with only one filter cartridge hence you will also need to keep replacing it. The best thing is that it has a light sensor that signals when to change the filters. The filter will turn yellow as it approaches its maximum capacity and eventually red when it does. 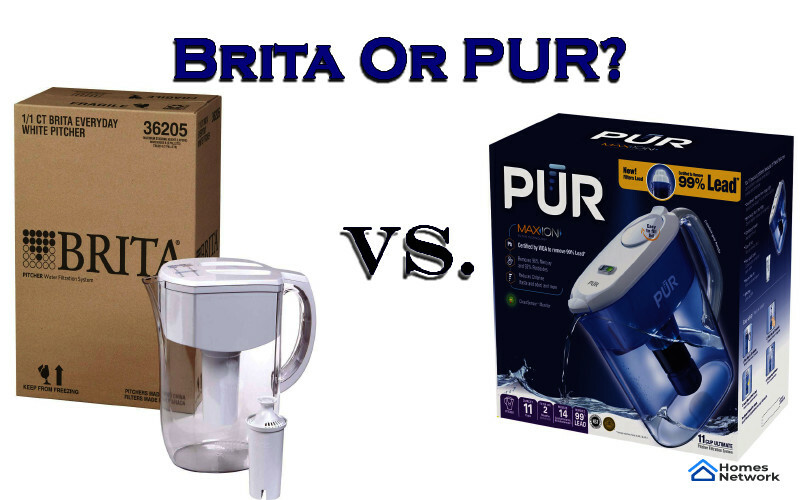 While PUR and Brita have an array of similar features, they differ in several qualities. First, it is the price. The 11 cups PUR pitcher is a little bit cheaper than the 10 cups Brita. The other significant features are the taste. According to taste test, the Brita 10 cups filtered water has a score of 78% while PUR filter has a 72% score on a taste test. PUR is an ideal filter for filtering water with a wide range of contaminants while Pur is suitable for removing most of the contaminants. However, Pur filters do away with a cyst which can cause intestinal infections. In regards to capacity, PUR is better with 11 cups capacity compared to 10 cups capacity of BRITA. Drawbacks associated with PUR include slow process. In addition, although it removes most contaminants, it does not remove fluorides. On the other hand, Brita has faulty indicators and lid hence more likely to spill than PUR. Brita has a 7 stage filtration technology compared to 3 stage filtration in PUR. Similarly, Brita has a better design compared to PUR although this feature is subjective. It is no wonder that more reviewers are inclined towards Brita filter on Amazon. 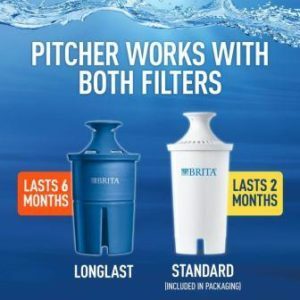 Brita seems like a better pitcher, but it is prudent to do your due diligence to check which suits you more.